Get a clear view of how each element relates to others and their progression in time, in context with your strategy, projects and roadmaps. Easily navigate relationships to follow a train of thought and gain fresh insight into how elements of your business and project interconnect. Contribute ideas straight into your story. SharpCloud Forms allow users to easily add items through a simple form using a smartphone or web browser. Creating a form takes just a few seconds. You have control over how your form looks. Choose what fields are shown, which are mandatory and whether to provide a default value. Everyone who has access to your story can see your form. They can be used in the story, but also as separate web pages. Completing a form couldn't be simpler. Just enter your responses and click submit to create a new item in the story. 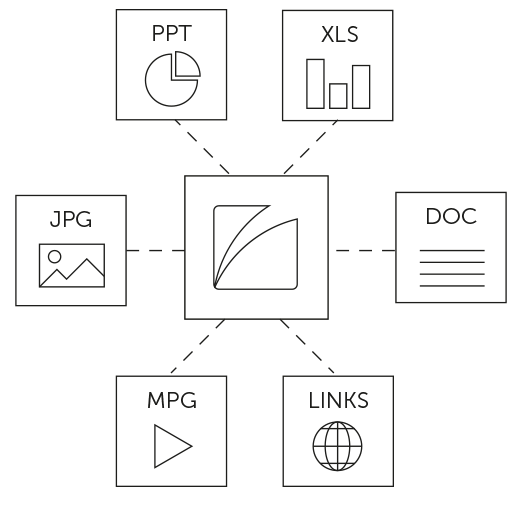 Gain new insights by exploring your data through multiple lenses. 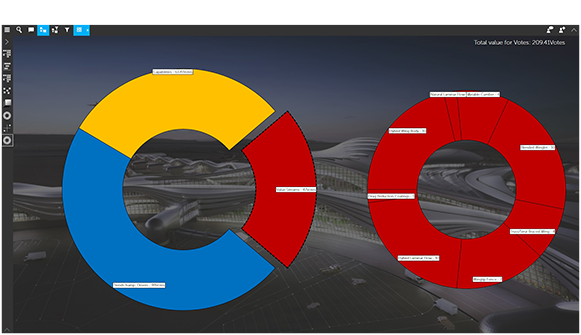 Flexible, interactive views provide unique perspectives on your data and stimulate productive conversations across your business teams. 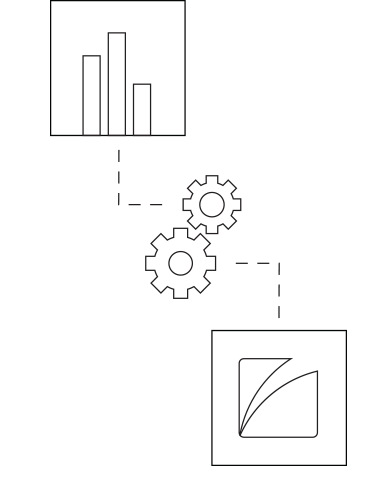 Manually add your data directly into SharpCloud, paste from Excel, or pull in from databases and business systems to kick-start your story structure. 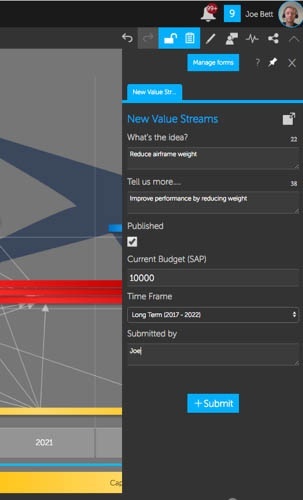 Explore your data through a variety of flexible views, including timeline and 3D, and configure them to provide a unique set of lenses through which to view your business. 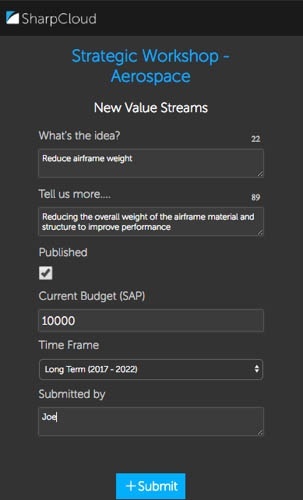 Connect stories to data sources with the SharpCloud API, and let your data steer your story. Seamless synchronisation allows everyone to access the latest information, with up-to-date priorities, links, and other metrics. Create multiple structured presentations that engage and inspire your audience. 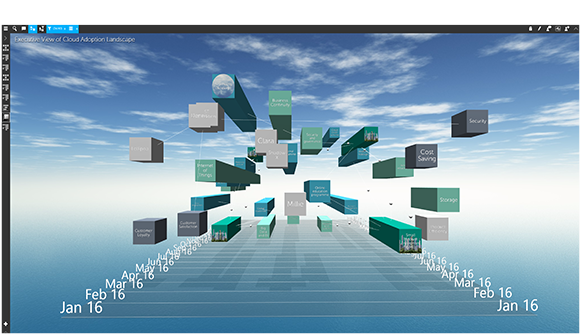 Dynamic and flexible, SharpCloud presentations remain up-to-date, no matter what changes you make to the story content. Share your story with an unlimited number of people, a carefully selected group or no-one at all. A simple permission structure helps you maintain control while allowing others to collaborate with you to create and enhance your story. 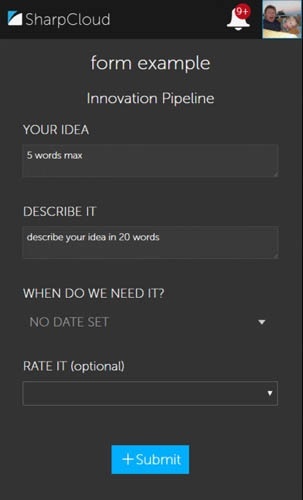 Add comments to any part of the story that inspires thoughts or queries. 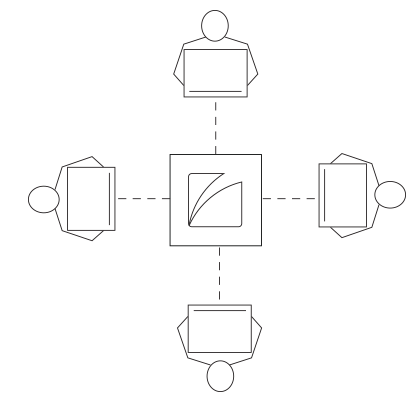 Embrace true collaboration – those with permission can work together to create your SharpCloud story. 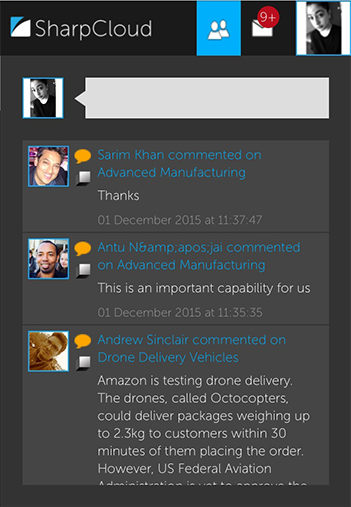 Track the story's evolution through the activity feed, and recognise the contribution and influence of others. Use an unlimited amount of detailed content to build your story, from images to YouTube videos, and create a seamless experience. Audiences can dive in, and immersion is never broken.